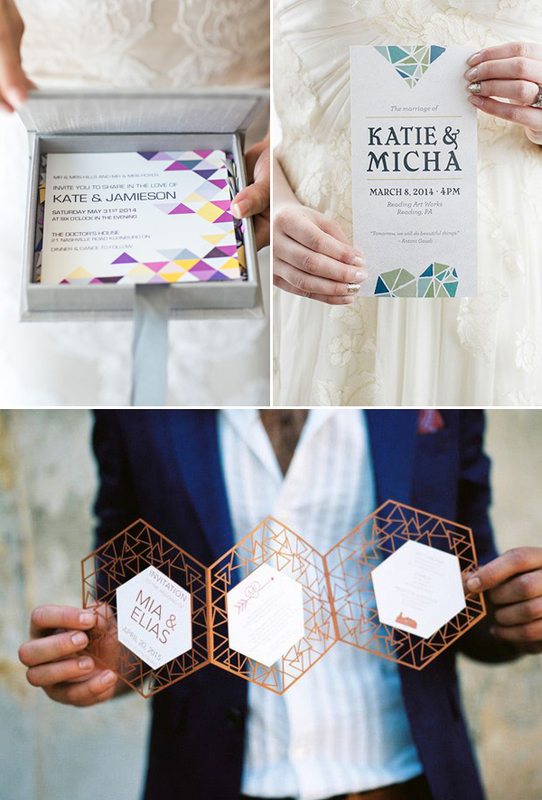 7 Top Wedding Invitation Inspirations For 2016! 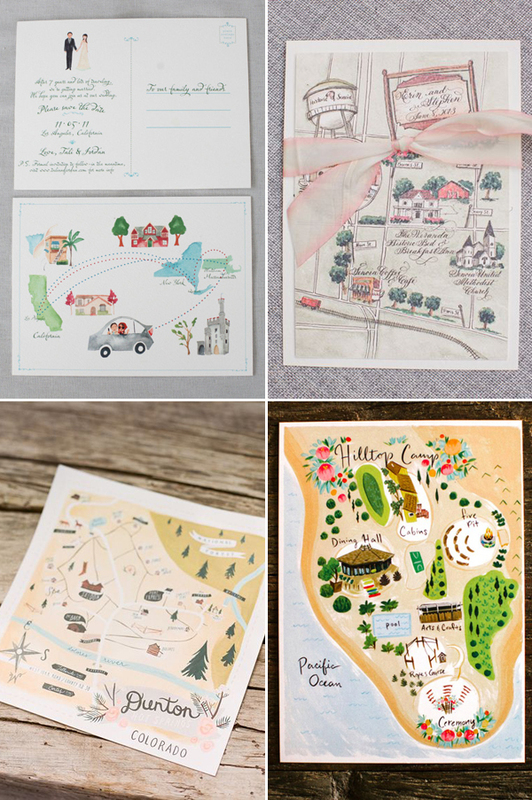 So what’s coming up in the world of wedding invitations? Wedding invitations have never been more beautiful, as designers are offering creative designs on luxury papers, turning each card into a personalized work of art. 2016 invitation trends focus on the personality of each celebration, from iconic illustration, personalized liners, unique colours, to modern patterns, the key is to get out of the box to share your personality, style, and stories. 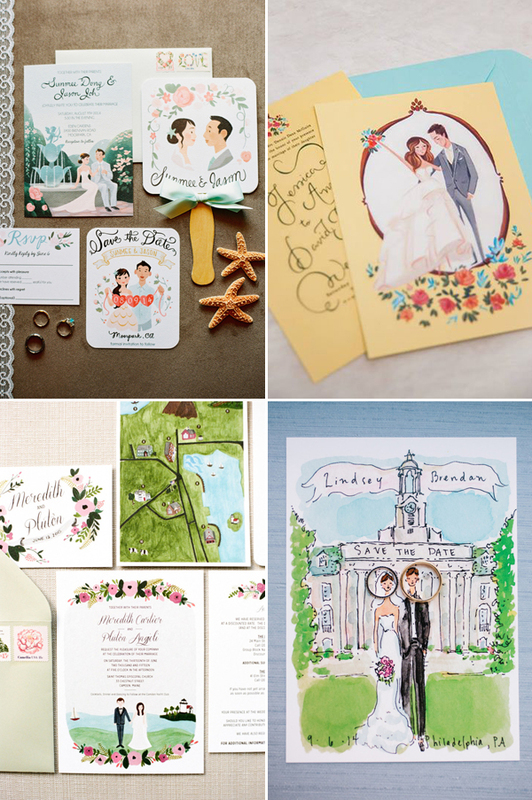 Get ready to explore top trends for 2016 wedding invitations below, and enjoy our favorite paperie finds to announce YOUR BIG DAY!